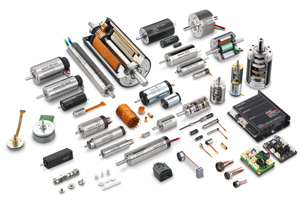 Worldwide, maxon motor has more than 2500 employees; production sites in Switzerland, Germany, Hungary and South Korea; and sales companies in more than 30 countries. Now even stronger, more efficient and with more combination options: There are new additions to the maxon family of X drive products. 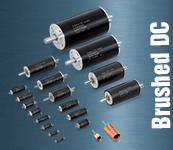 Several long and short versions of brushed DC motors (DCX), with higher torques and more power, have been added to the product range along with matching planetary gearheads. 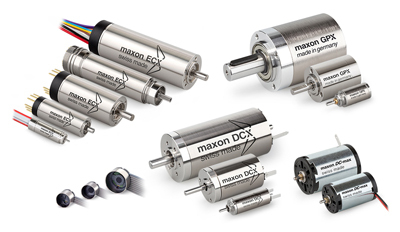 In addition, maxon’s brushless DC motor (ECX) line is also available with a larger variety of diameters ranging from 8 – 22 mm, achieving speeds of up to 120,000 rpm. They run very smoothly and are highly efficient in standard or sterilizable versions (up to 2,000 autoclave cycles). Ideal for use in hand-held surgical tools and industrial spindles. 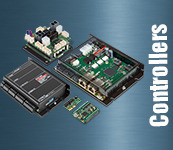 maxon motor’s X drives are extremely powerful and are easily configured online. 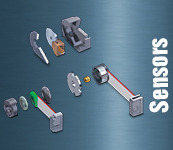 Customers can fit the drives with specific mechanical and electrical components specific to their application needs. 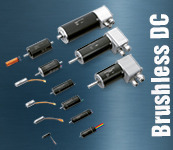 It is possible to customize the shaft lengths, winding types, ball bearings and much more. 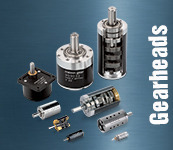 When combined together with maxon encoders and planetary gearheads, you form a high-precision, robust drive system ideal for any application from aerospace to medical to robotics. In fact anywhere that requires a compact, powerful, quiet and strong drive system. In addition, detailed product data may be viewed immediately online and 3D CAD data for the configuration is available for downloading. 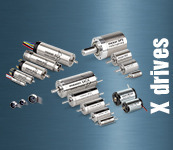 Visit xdrives.maxonmotorusa.com for more information.